The ancient proverb that goes "the enemy of my enemy is my friend" reads true today as it did in the earliest of civilizations. Mercedes-Benz and BMW, two bitter rivals who have fought tooth and nail for over 100 years have come together to take on what would seem like their greatest adversary yet – one hellbent on disrupting the status quo and also threatens the growth and livelihood of both companies. And while the classy Twitter exchange between both companies may seem like an oversimplified method to underscore the grounds for cooperation, the overarching strategy, and consequences of why these two arch adversaries have joined forces is far more far-reaching and layered than it would seem. Technology startups and non-traditional carmakers such as Uber, Lyft, Zipcar, and Tesla are threatening the future of the car industry - put more accurately, the traditional principles of car ownership and usage. 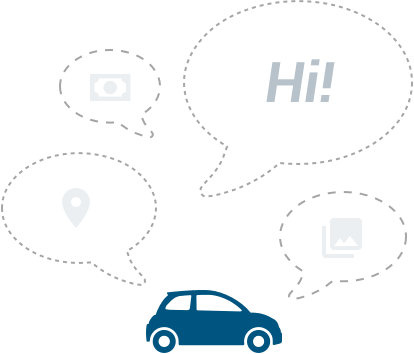 Car sharing and ride-hailing would almost certainly – in the coming years – affect sales of new cars, and with the inevitable advent of self-driving cars, drastically change mobility for the masses as we know it. Who in their right mind, would buy a car if you could simply swipe right and have your ride come to you? Not if these two German giants have anything to say about it! With the signing of a Memorandum of Understanding (MoU), both companies will now focus on developing driver assistance systems, automated driving on highways and parking features (up to SAE Level 4). The “strategic long-term partnership” seeks to make next-generation self-driving technologies widely available by 2025, within a flexible, scalable, and non-exclusive vehicle platform that could speed up the industrialisation of autonomous driving. 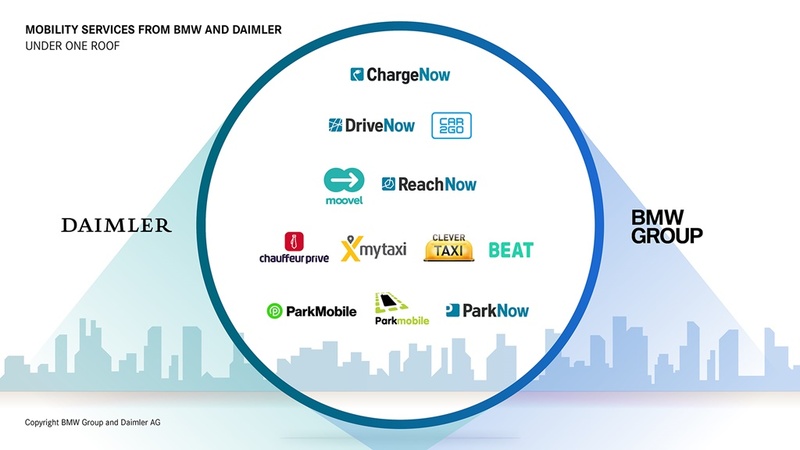 By joining forces, Mercedes-Benz and BMW are positioning themselves at the forefront of the arm's race offer a complete and holistic mobility solution which will include Car Sharing, Ride-Hailing, Parking, Booking, Charging, and Multimodality on a single platform. Self-driving cars are a crucial cog in this ecosystem, and as such, whoever gets to 'full autonomy' first will take destiny into their own hands dictate the nature of the solution. To be clear, these two companies are not entering a joint venture to build cars together – as both companies have made clear that ongoing development exercises will continue as normal (where they can remain rivals) – they are coming together to create the future business case to keep building cars or at least things that get us around with four wheels. Joint development work will, however, be carried out to develop the scalable tech architecture that will help self-driving cars get around in cities and highways (SAE Levels 3 and 4), and possibly expanding the collaboration to cover higher levels of automation (SAE Level 5). With more and more car companies forging partnerships with tech giants – Volkswagen is working with Nvidia, Jaguar with Waymo, and Volvo are already co-testing with Uber – the Mercedes-Benz and BMW joint venture is not only ideal, its necessary. The new joint venture company, which is owned in equal parts by the BMW Group and Daimler AG, will also explore other partnerships with other technology companies and automotive manufacturers that could contribute to the success of the platform.